Cricket was once the national game of England, and it started to develop into a phenomenon outside the country when the British began to establish their colonies and spread their culture in certain parts of the world. 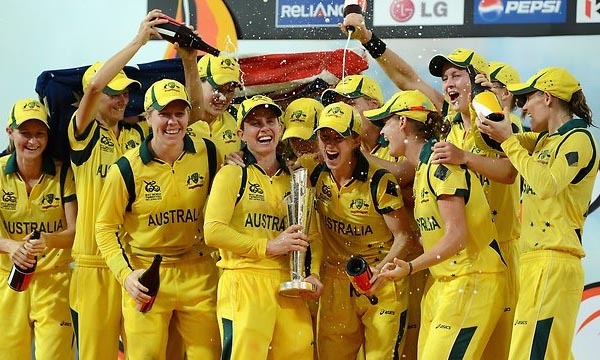 Today, cricket is played and is hugely popular in the countries of the Indian Subcontinent, Australasia, South Africa and West Indies, apart from England itself. In these countries, cricketers enjoy huge attention and adulation, and are no less than celebrities from other fields. They are highly rewarded by the teams that they represent, and they also bag some high-paying endorsement deals with some of the best brands from around the world. All in all, the cricketers today enjoy huge popularity as well as pay. Let us have a look at the Top 10 Highest Paid Cricketers 2015. 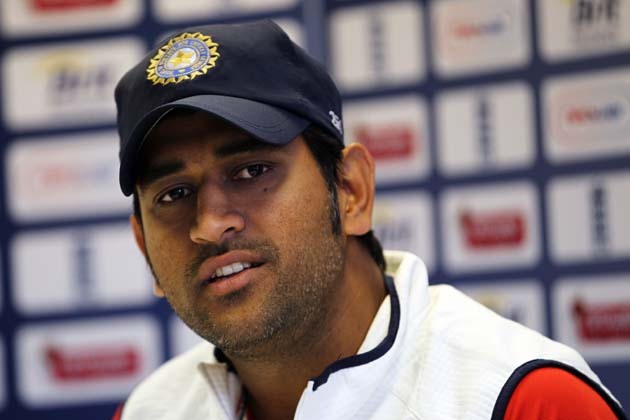 Mahendra Singh Dhoni serves his duty as the member of the Indian national cricket team. He also plays in the Indian Premier League for the Chennai Super Kings besides playing for his national team. He serves his role as the wicket-keeper and Right-hand batsman for his national and IPL team. Mahendra Singh Dhoni debuted in the Test cricket against Sri Lanka on 2 December 2005 and debuted in the ODI against Bangladesh on 23 December 2004. He has made a total of $26.5 million cumulatively in the last season. Mahendra Singh Dhoni made a total of $3.5 million from salary and cricket winnings and also made a total of $23 million from his major endorsements. His major earning last season comes from many of his endorsements from reputed companies which include Reebok, PepsiCo, Sony, Lays, Boost, Exide, TVS, Dabur, Titan and Gulf Oil. Sachin Tendulkar serves his duty as the member of the Indian national cricket team. He also plays in the Indian Premier League for the Mumbai Indians besides playing for his national team. He serves his role as the dependable right-hand batsman for his national and IPL team. Sachin Tendulkar debuted in the Test cricket against Pakistan on 15 November 1989 and debuted in the ODI against Pakistan on 18 December 1989. He has made a total of $18.6 million cumulatively in the last season. 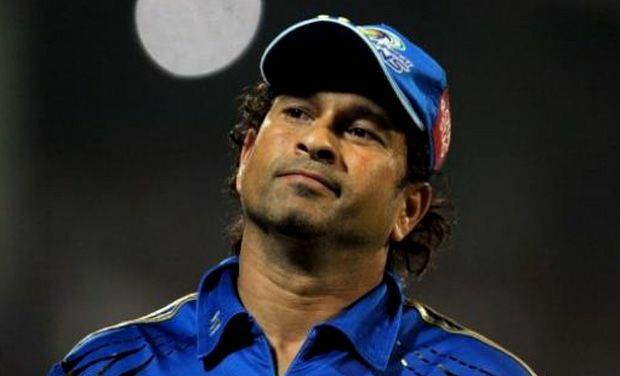 Sachin Tendulkar made a total of $2.1 million from salary and cricket winnings and also made a total of $16.5 million from his major endorsements. His major earning last season comes from many of his endorsements from reputed companies which include Adidas, Coca-Cola, Castrol, Jaypee Cement, Toshiba, Aviva Insurance, Luminous and Rbs Banking. Gautam Gambhir serves his duty as the member of the Indian national cricket team. He also plays in the Indian Premier League for the Kolkata Knight Riders besides playing for his national team. He serves his role as the left-handed opening batsman for his national and IPL team. Gautam Gambhir debuted in the Test cricket against Australia on 3 November 2004 and debuted in the ODI against Bangladesh on 11 April 2003. He has made a total of $7.3 million cumulatively in the last season. Gautam Gambhir made a total of $3.9 million from salary and cricket winnings and also made a total of $3.4 million from his major endorsements. His major earning last season comes from many of his endorsements from reputed companies which include Reebok, Red Bull, Hero Honda, MRF, BHPC, Lays and Royal Stag. 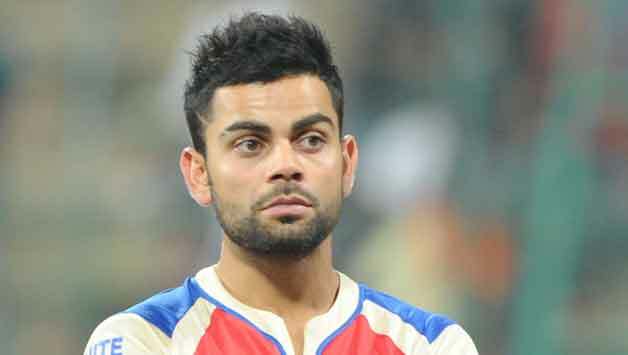 Virat Kohli serves his duty as the member of the Indian national cricket team. He also plays in the Indian Premier League for the Royal Challengers Bangalore besides playing for his national team. He serves his role as the right-handed middle-order Batsman for his national and IPL team. Virat Kohli debuted in the Test cricket against West Indies on 20 June 2011 and debuted in the ODI against Sri Lanka on 18 August 2008. He has made a total of $7.1 million cumulatively in the last season. Virat Kohli made a total of $3.1 million from salary and cricket winnings and also made a total of $4 million from his major endorsements. His major earning last season comes from many of his endorsements from reputed companies which include Nike, PepsiCo, Toyota, Karbonn Mobiles, TVS, Cinthol and Nestle. Virender Sehwag serves his duty as the member of the Indian national cricket team. He also plays in the Indian Premier League for the Delhi Daredevils besides playing for his national team. He serves his role as the right-handed opening batsman and occasional offspinner for his national and IPL team. Virender Sehwag debuted in the Test cricket against South Africa on 6 November 2001 and debuted in the ODI against Pakistan on 1 April 1999. He has made a total of $6.9 million cumulatively in the last season. 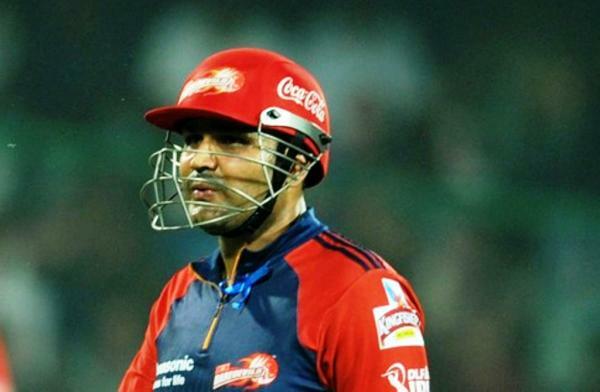 Virender Sehwag made a total of $2.8 million from salary and cricket winnings and also made a total of $4.1 million from his major endorsements. His major earning last season comes from many of his endorsements from reputed companies which include Fila, Hero Honda, Royal Challenge and Jaypee cement. 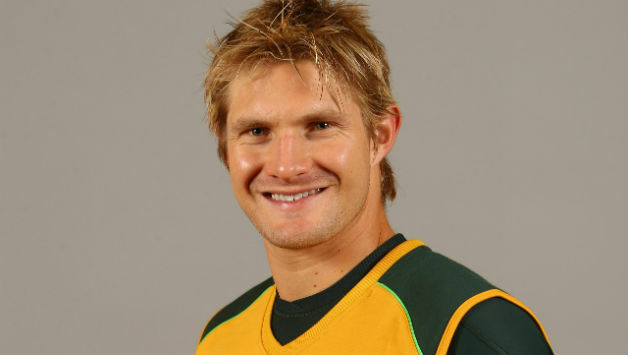 Shane Watson serves his duty as the member of the Australian national cricket team. He also plays in the Indian Premier League for the Rajasthan Royals besides playing for his national team. He serves his role as the right-handed all-rounder for his national and IPL team. Shane Watson debuted in the Test cricket against Pakistan on 2 January 2005 and debuted in the ODI against South Africa on 24 March 2002. He has made a total of $5.9 million cumulatively in the last season. Shane Watson made a total of $2.9 million from salary and cricket winnings and also made a total of $3 million from his major endorsements. His major earning last season comes from many of his endorsements from reputed companies which include Gunn &amp; Moore, Asics and TAG Heuer. Michael Clarke serves his duty as the member of the Australian national cricket team. He also plays in the Indian Premier League for the Pune Warriors besides playing for his national team. He serves his role as the right-handed middle-order batsman for his national and IPL team. Michael Clarke debuted in the Test cricket against India on 6 October 2004 and debuted in the ODI against England on 19 January 2003. He made a total of $4.9 million cumulatively in the last season. Michael Clarke has made a total of $2.7 million from salary and cricket winnings and also made a total of $2.2 million from his major endorsements. His major earning last season comes from many of his endorsements from reputed companies which include Spartan Sports, Gillette and Bonds. Brett Lee serves his duty as the member of the Australian national cricket team. He also plays in the Indian Premier League for the Kolkata Knight Riders besides playing for his national team. He serves his role as the right-arm fast bowler for his national and IPL team. 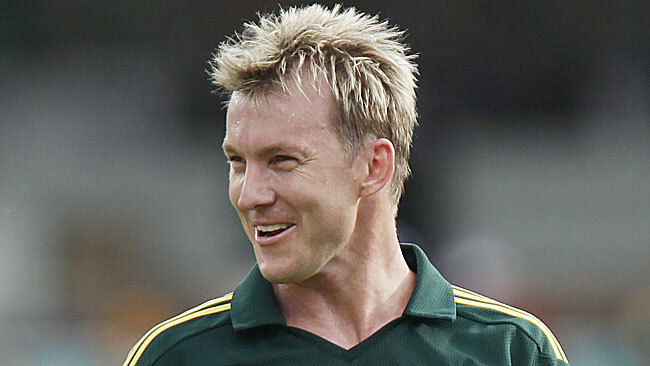 Brett Lee debuted in the Test cricket against India on 26 December 1998 and debuted in the ODI against Pakistan on 9 January 2000. He made a total of $4.8 million cumulatively in the last season. Brett Lee has made a total of $1.8 million from salary and cricket winnings and also made a total of $3 million from his major endorsements. 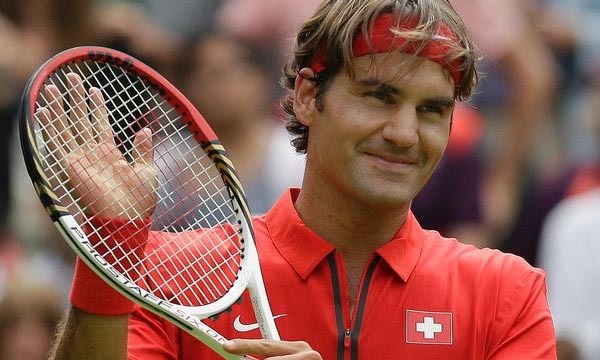 His major earning last season comes from many of his endorsements from reputed companies which include Reebok, Gatorade and Vodafone. Ricky Ponting serves his duty as the member of the Australian national cricket team. He also plays in the Indian Premier League for the Mumbai Indians besides playing for his national team. He serves his role as the dependable right-hand batsman for his national and IPL team. Ricky Ponting debuted in the Test cricket against Sri Lanka on 8 December 1995 and debuted in the ODI against South Africa on 15 February 1995. He made a total of $4.1 million cumulatively in the last season. 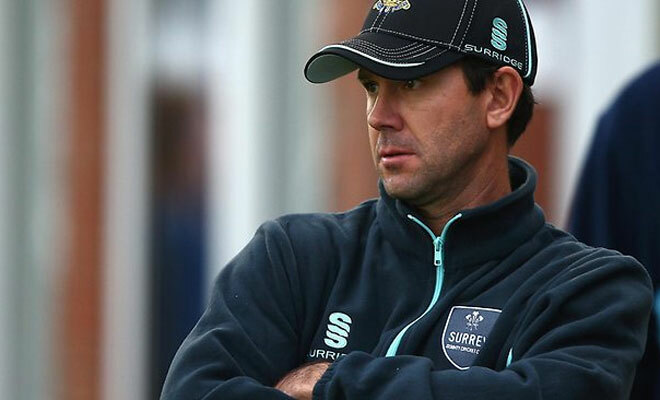 Ricky Ponting has made a total of $1.8 million from salary and cricket winnings and also made a total of $2.3 million from his major endorsements. His major earning last season comes from many of his endorsements from reputed companies which include Kookaburra, Valvoline and Rexona. 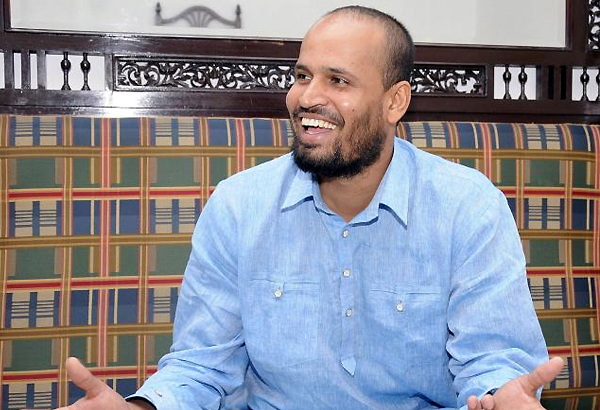 Yusuf Pathan serves his duty as the member of the Indian national cricket team. He also plays in the Indian Premier League for the Kolkata Knight Riders besides playing for his national team. He serves his role as right-handed Batsman and occasional right arm off break bowler for his national and IPL team. Yusuf Pathan debuted in the Twenty20 cricket against Australia on 22 September 2007 and debuted in the ODI against Pakistan on 10 June 2008. He has made a total of $3.7 million cumulatively in the last season. Yusuf Pathan made a total of $3.3 million from salary and cricket winnings and also made a total of $350,000 from his major endorsements. His major earning last season comes from many of his endorsements from reputed companies which include PepsiCo and Tata Indicom. Youngsters today have a far greater shot at making a career as a cricketer than they would have had even a decade ago. This is because, cricket has become all the more popular. Cricket has evolved from the long 5 day games to the 20-20 variations. While more and more people are getting attracted to watch cricket because of the new and engaging variation, there still others who enjoy the classic variations. The day when the cricketers will be at par with the highest paid athletes in the world is not that far away.